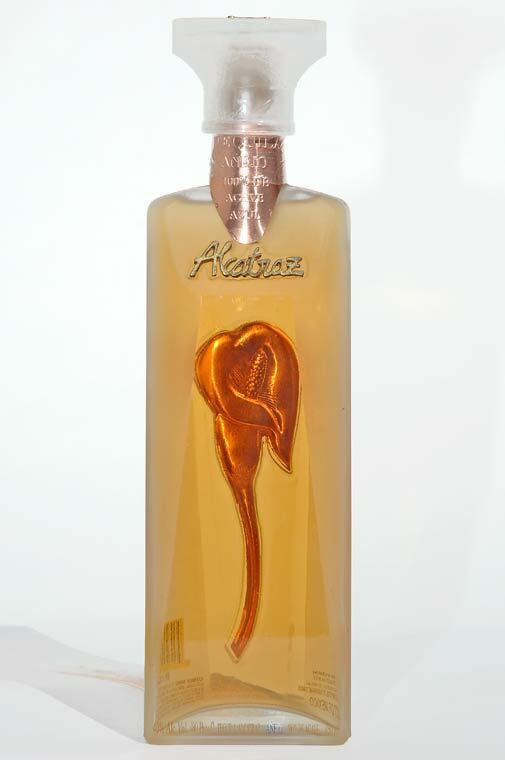 The back of the bottle has an embossed Calla Lily or Alcatraz Flower that is seen through the front. This flower is often seen in works of Mexican artist, Diego Rivera. The back label also relates a legend of "The Hacienda of the Alcatraz". Below is the entire text of the legend. 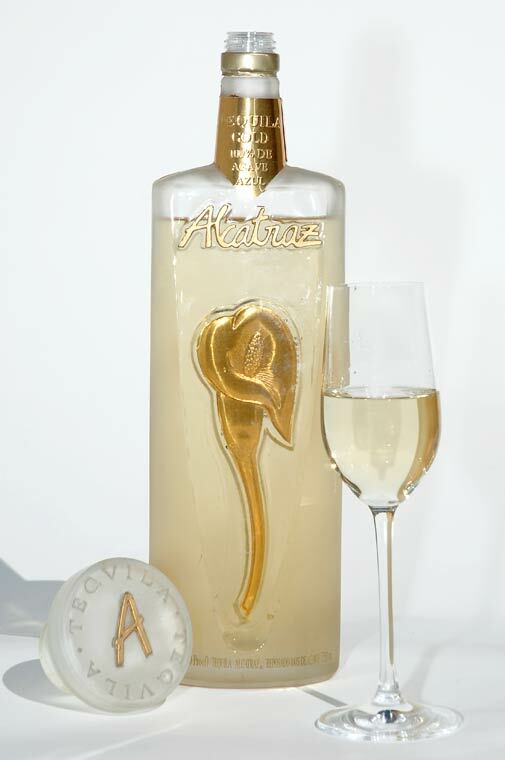 Tequila Orendain de Jalisco, S.A. de C.V.